Set in the not-so-distant future, a terrible water shortage and 20-year drought has led to a government ban on private toilets and a proliferation of paid public toilets (owned and operated by a single megalomaniac company). The poor stage a revolt, led by a brave young hero, fighting tooth and nail for the freedom they all pray for. 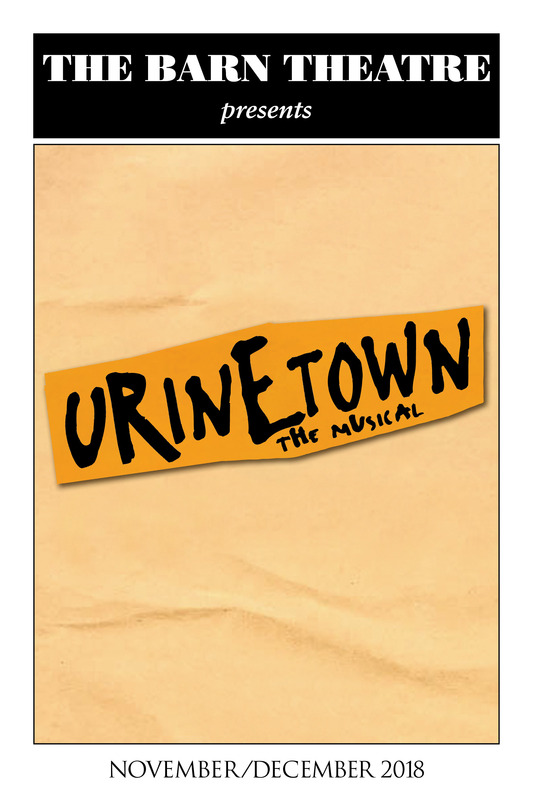 A brilliant musical satire modeled off the plays of Weill and Brecht, Urinetown is a wickedly funny, fast-paced, and surprisingly intelligent comedic romp.